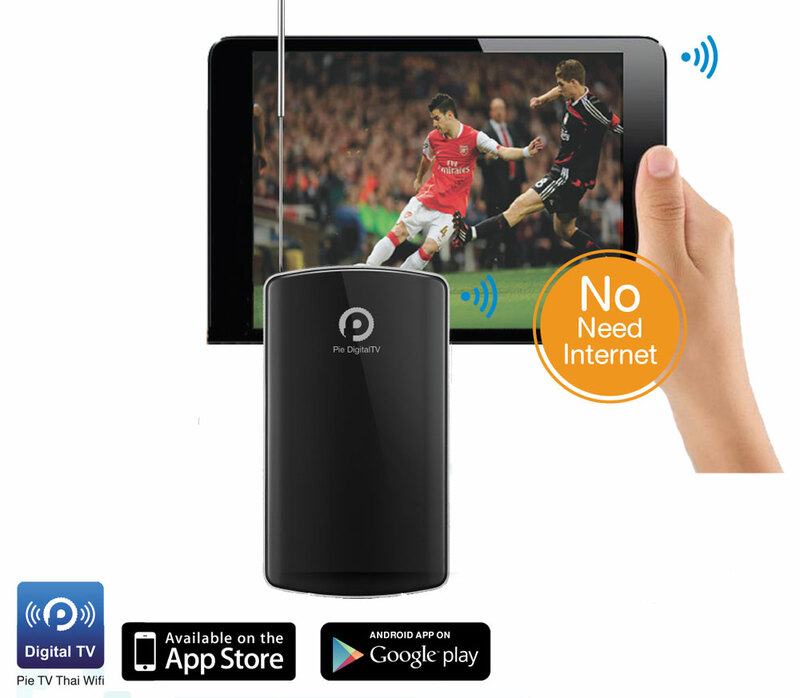 Pie Uni is a high performance and innovative Digital TV receiver for DVB-T2 that turns your iPad, iPhone, Android Tablet and Smartphone into a mobile television without the need of Internet or 3G connection. Connect your Apple or Android device to PIE UNI Wi-Fi. 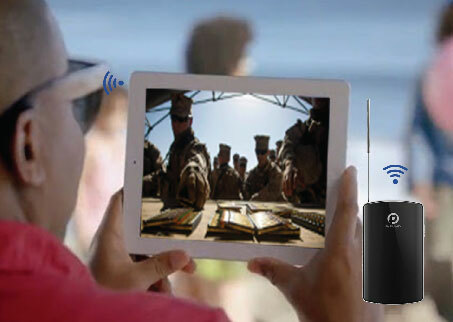 The television signal will be transmitted directly to your device at a very high range. 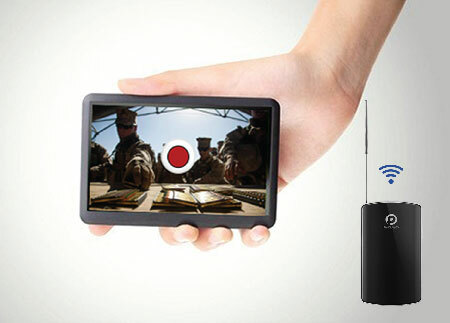 Enjoy brilliant quality live television anytime, anywhere.